TrisKems extraction chromatographic resins and methods based on a standard technology in radiochemistry used by international accredited laboratories and monitoring agencies. Conviction: We commit our competences and expertise in separation chemistry to solve complex challenges in analytical and radiochemistry, nuclear medicine, decommissioning, hydrometallurgy and other domains requiring highly selective solutions. 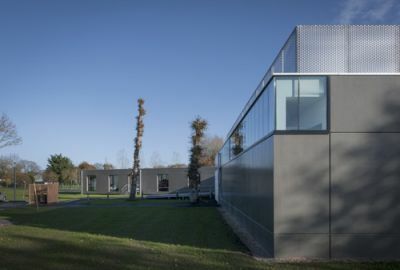 Vision: Our ambition is to become the global leader in developing and manufacturing products and solutions for complex inorganic separations from laboratory to semi industrial scale. 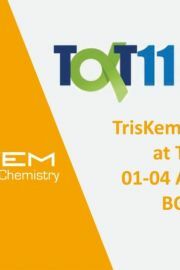 TrisKem International develops, produces and markets the reagents used for radioactivity analysis in environmental, medical, bioassay and waste matrices. 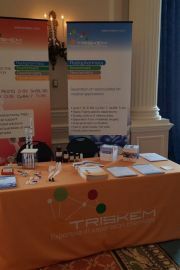 TrisKem International markets radionuclide separation solutions and applications for nuclear medicine and radiopharmacy. Our main products line of extraction chromatographic resins which allow the separation of radionuclides and elements from various samples and matrices (environmental, medical and bioassay samples, irradiated targets as well as waste samples). Our products are a standard technology in radiochemistry used by international accredited laboratories and monitoring agencies. 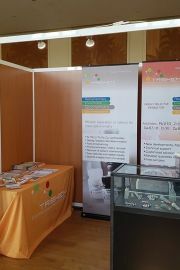 Visit our booth N13 at the EWCPS, taking place in Pau, FRANCE from 3rd to 8th of February. Sunny first day of the Winter Plasma conference !